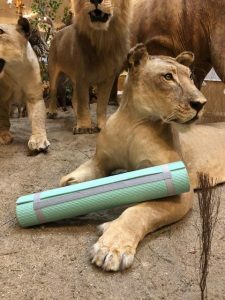 Join the Midwest Museum of Natural History for a yoga class in the Museum gallery every Friday! $5 per person. Please bring a mat. All levels welcome.